Damaging your passport is frustrating. 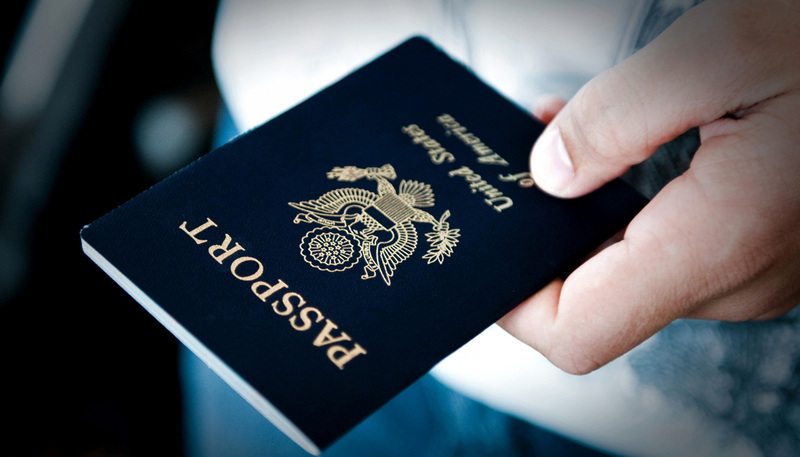 Our passport service relieves the stress that comes along with replacing your damaged passport. Our friendly staff guides you step-by-step through the process. Starting at $49.